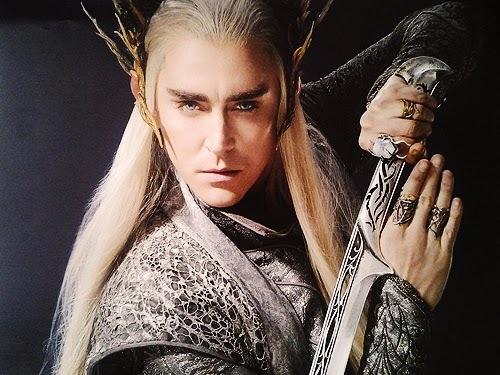 We have the first look at Lee Pace as Thranduil the Elvenking in The Hobbit: Desolation of Smaug official 2014 calendar. Pre-order your copy of the 2014 The Hobbit The Desolation of Smaug Wall Calendar today. Also, Warner Bros. released the third TV spot for the second film of the Hobbit trilogy earlier today. Advance tickets will be on sale November 21, 2013.